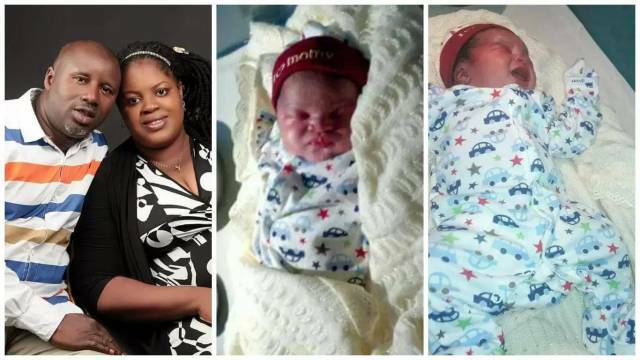 This is good news… Nigerian couple welcomed a bouncing baby girl after nine years of marriage without a child. The good news was shared by a family member of the couple on Facebook after the baby was brought into the world. 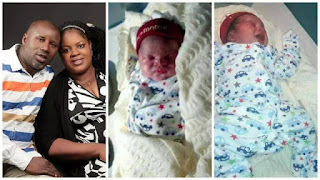 Onyebuchi Chukwubunna Ojukwu, the Facebook user who expressed that he is a brother to the mother of the newborn baby, Chinenye Okonkwo Nwadiliora, congratulated the new couple and thanked God for the baby’s life.